Who doesn’t like to shop. Now Jivaana.com brings you a host of ethnic fashion products online for women that you can shop 24X7, where ever you may be in the World. 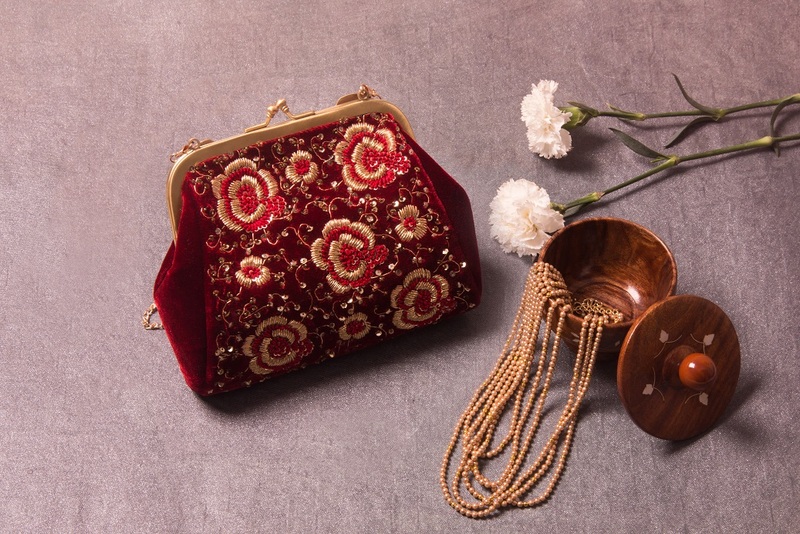 They are a multi designer store that puts together a curated selection of ethnic, festive garments and accessories such as gold plated jewelry, shoes, purses and potlis and much more. A user friendly platform that helps you browse through over a thousand products in a matter of minutes from the comfort of your home and office. Free shipping for Designer Wedding Dresses, domestic orders and reasonable shipping for international orders have made them a hot favourite for all women in India and abroad. Their exclusive deals and irresistible offers will have you clicking on add to cart multiple times ! The Brands on Jivaana.com : Festive Ethnic Fashion Simplified! They decode all your festive fashion and ethnic dresses online and make it accessible to you without pinching your pocket. Get the latest trends from upcoming and established designers and wow all at your festive celebrations and parties. Whether you are looking for Juttis, Mojaris, Kohlapuris, Potlis, Clutch bags, maang tikkas, jhumkas, sarees, anarkalis, dhoti pants and much much more - there is something for everybody on here. Upcoming designers and established designers work with them to bring affordable designs made from the best quality materials. Designers like Roopa Vohra, Kavita Bharita, Priti Sahni, Rossoyuki, to name a few ensure you get to buy the latest designs. You can find such kind of potli bags online which looks great with the sarees & lahenghas. This comes in variety of fabric, color & work over it. 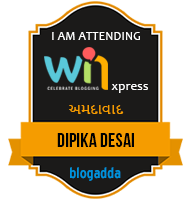 This can be great as a return gift for Mahendi & ladies sangeet functions. 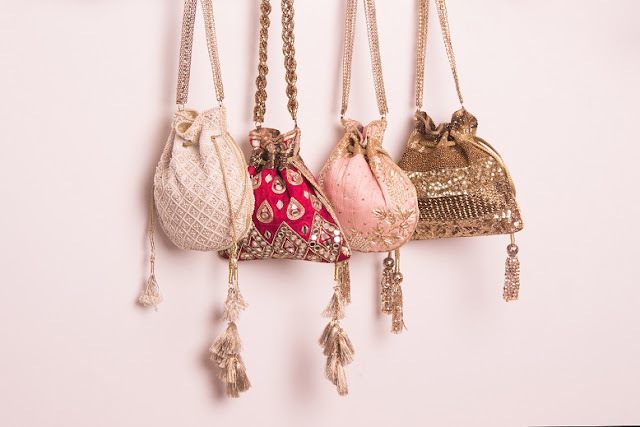 I would prefer the ethnic clutch with the ethnic or indowestern gown for all the reception parties. You can see this kind of designer ethnic clutches online India are available on their site. 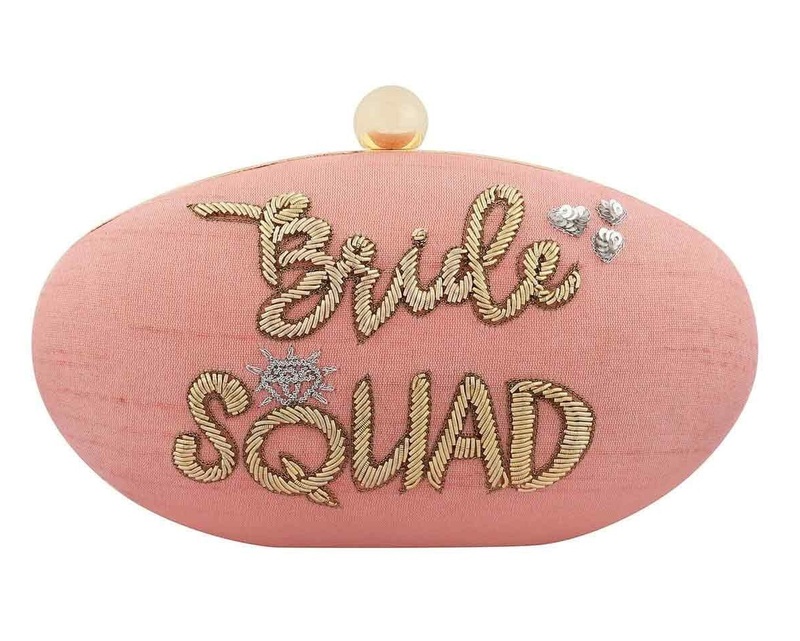 This clutches are so trendy & many are specially for bride with some cool one liners written over it. 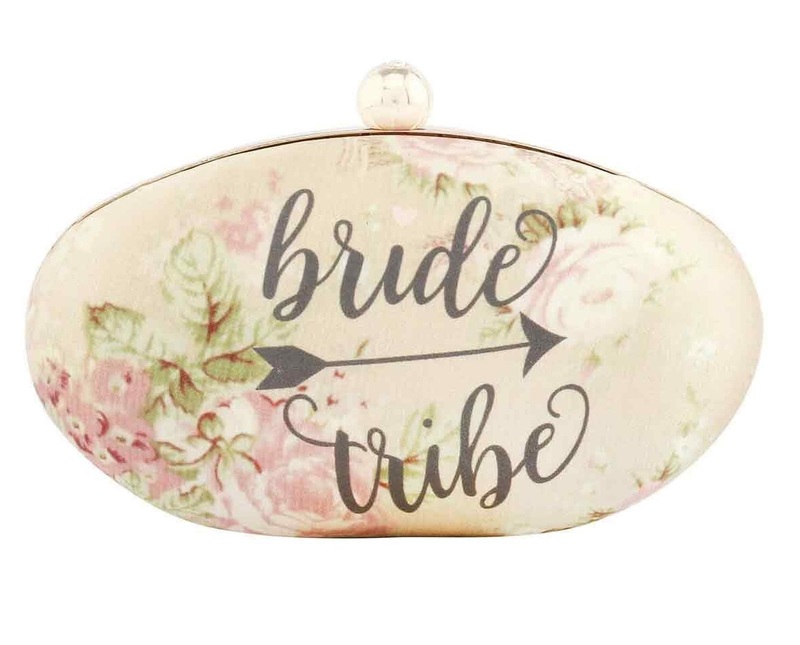 This kind of statement clutch is so perfect for the wedding reception to steal the show. · Free shipping* all the time (for domestic orders only). Note:- This is a sponsored post, However, all the opinions are mine own and honest. The potli bags looks super pretty and they have a nice ethnic charm to them. I also love potli bags with my sarees they just look so pretty & add a statement to the whole outfit. You can discover homeless person totes in different styles, structures and hues. Before getting one you should dependably remember your dressing sense. Your body shape likewise will become an integral factor here.